You are readingSony Set To Announce PSVita PCH-2000 Model In NA & Europe? 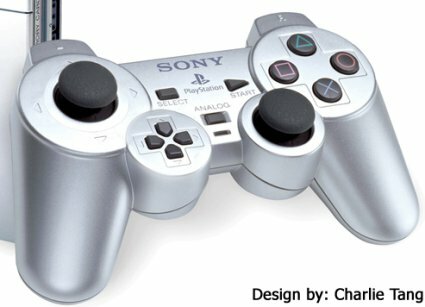 Could Sony be on the verge of bring the latest remodel of their portable stateside and parts elsewhere? This Thursday could be when. 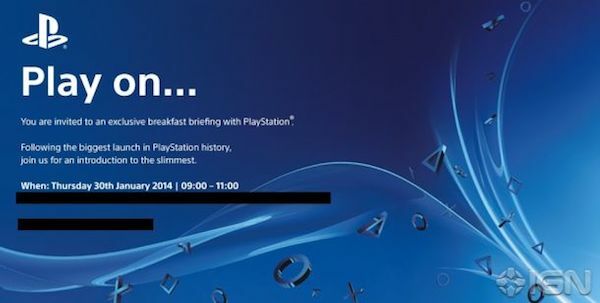 The hype machine is up and running again (thank goodness, it’s been boring as of late), this time as Sony plans up a peculiar breakfast briefing this Thursday that appears to be teasing a new product reveal. Invites that were sent out to the press all make mention of “an introduction of the slimmest,” possibly a hint that the “slimmed” down model of the PlayStation Vita will soon be available outside of Japan. Currently, the PCH-2000 series is an Asian territories-only affair, and has been since its retail debut last year in October. 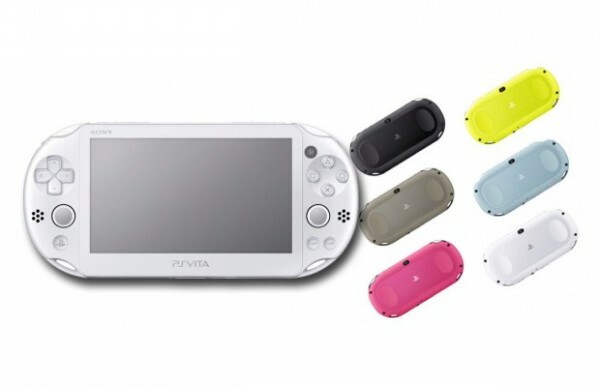 What does this latest revision of the Vita offer that its first-run brother doesn’t? Primarily, a slightly redesigned, 20 percent thinner, 15 percent lighter chassis, a 5 inch LCD screen instead of the current OLED display, an extra hour or so of improved battery life, and available in six different colors. 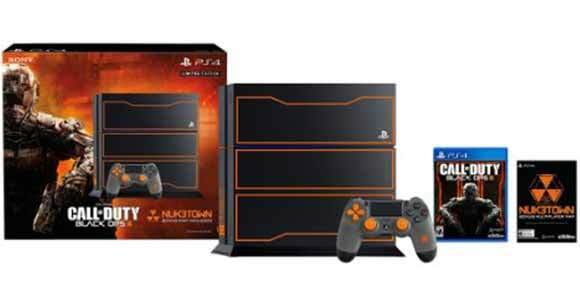 Skipping the last option for now, we still have to wait until Thursday (January 30) for confirmation from Sony. That line could certainly be a red herring of sorts, but the timing does seem about right for this latest model of the PSVita to travel west given how many months its been out in Japan. Plus keeping it real: the handheld has sold soul-crushingly poorly here, so anything that attracts interest to the platform – hint: a new model – would be a good thing. Be sure to follow up on Ps3 Maven to see what happens on Thursday, learn about the Lightning Returns: Final Fantasy XII demo now up on the PlayStation Network, and where you might be able to find a PlayStation 4.